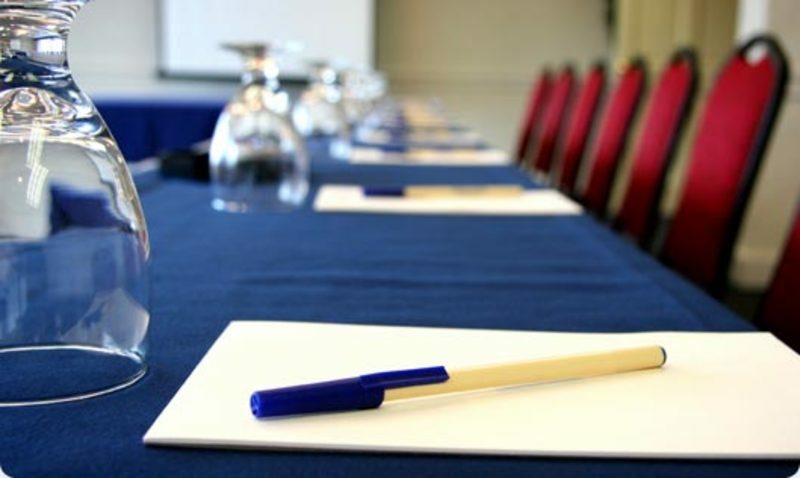 COPY: The Villa Roma’s customized meeting packages give you the flexibility to plan a meeting or conference based on your group’s specific needs. Located just 2 1/2 hours from most parts of the Tri-State area in the Catskill Mountains, Villa Roma offers an easy, scenic escape with all the amenities, meeting space and technology you need for a successful meeting. The Villa Roma can accomodate events from 10 to 1,000 people and offers 40,000 square feet of flexible meeting space, high speed Internet access and the latest in audio/visual presentation technology.